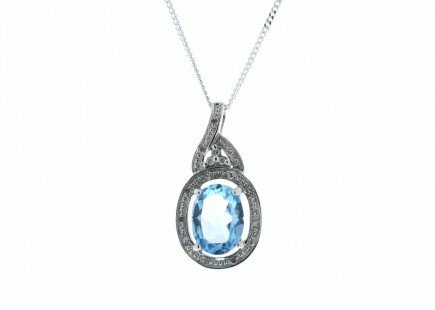 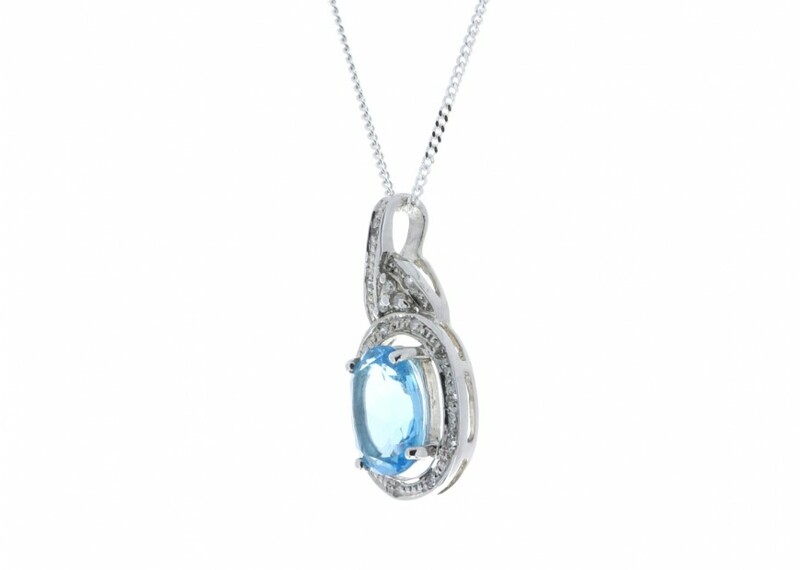 An oval shaped blue topaz sits surrounded by a halo of sixteen round brilliant cut diamonds in this 9 carat white gold pendant. This simple yet sophisticated piece is the perfect addition to any outfit. 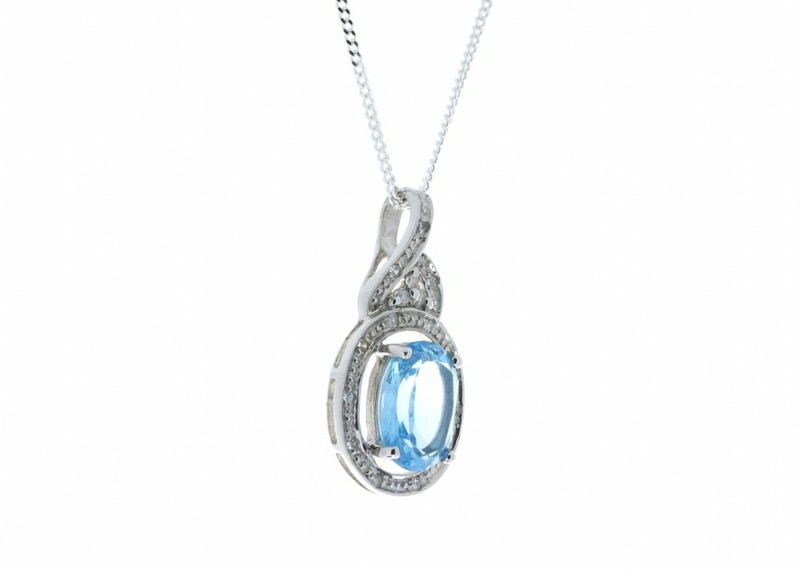 This enchanting pendant is a fabulous accessory for every occasion, and also makes the perfect gift. 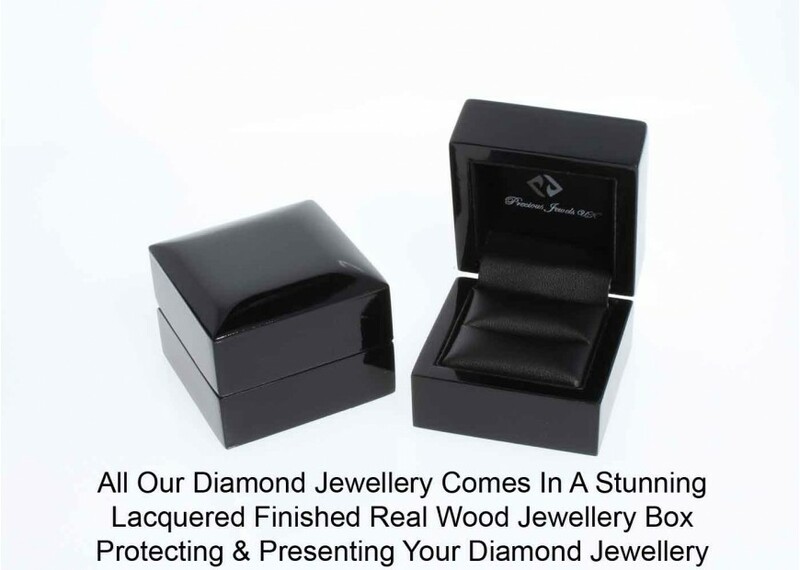 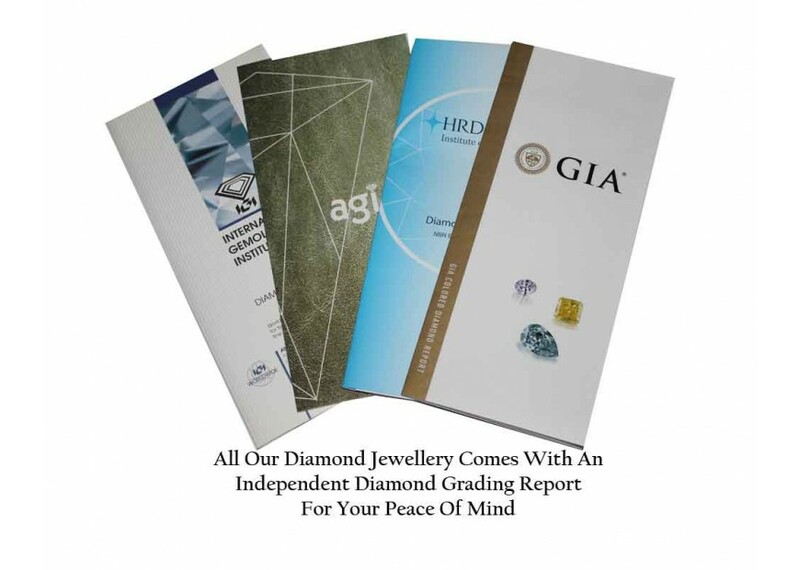 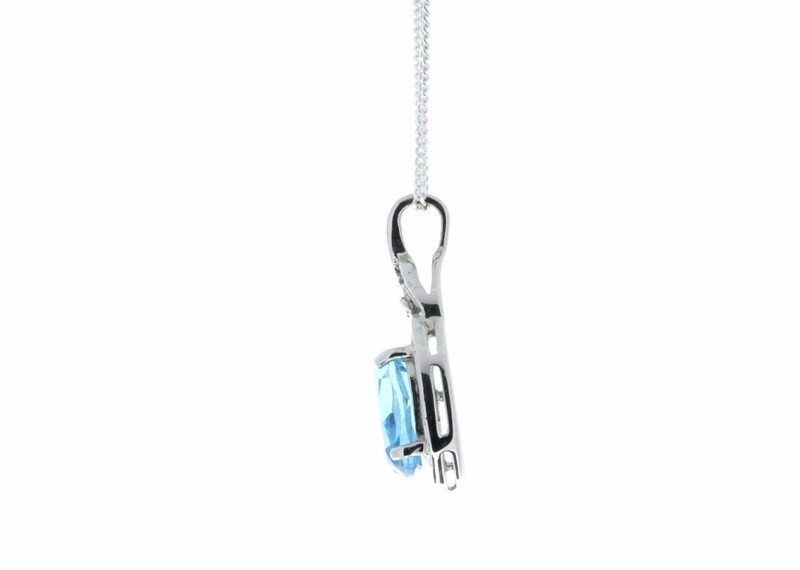 This pendant comes with a free certificate by AGI and is graded as a G colour SI clarity.